Spring is sure to come! 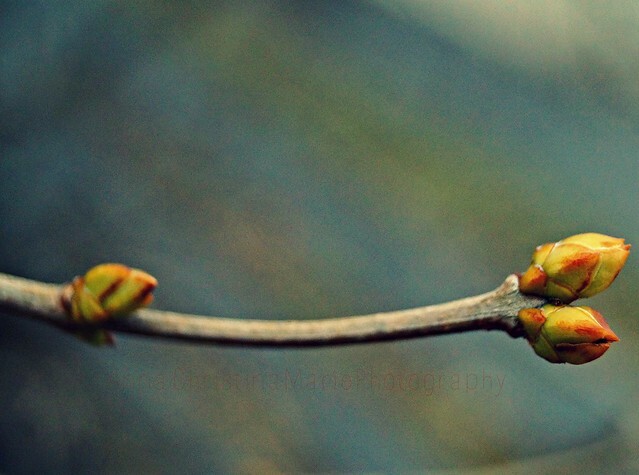 This entry was posted in pictures and tagged spring, tree buds on March 22, 2014 by Anna. 2. I LOVE your new blog/////so coolio!!! ok im done now :P.